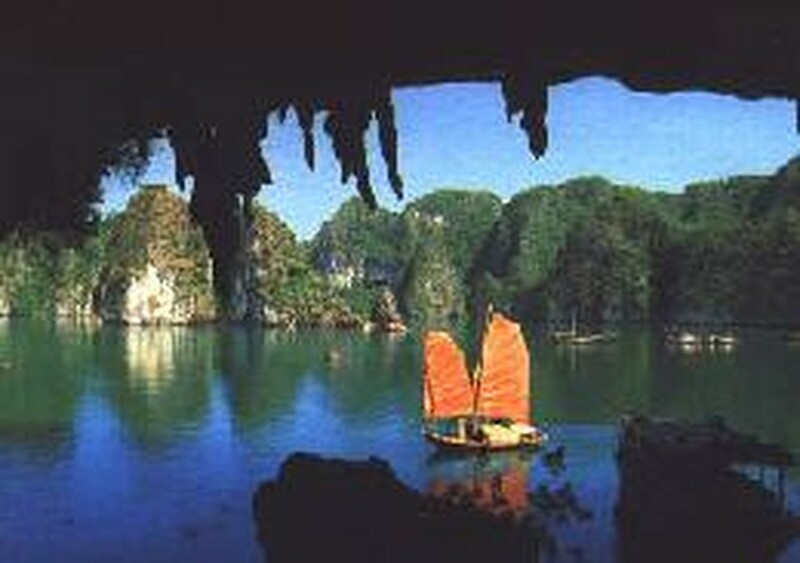 So impressed by the superb view of Ha Long bay during a visit on March 9, President Stjepan Mesic of Croatia and his entourage clicked onto the website on new world wonders to vote for the bay. President Mesic said he was glad to hear that the UNESCO-recognised World Natural Heritage site has been taking the first place in the e-voting for the new world wonder title for weeks. Permanent Deputy Chairman of the People’s Committee of Quang Ninh province Nguyen Hong Quan described the President’s visit as a political event of important significance to the province, especially at the moment when its Ha Long bay is campaigning for the title.